The location is unbeatable, this block is wonderfully located, just a few blocks from Sloane Square or South Kensington tube stations, and a couple of stops away from London's main attractions (you can even walk to Buckingham Palace, Hyde Park, Harrods, Notting Hill And many Museums in the area). 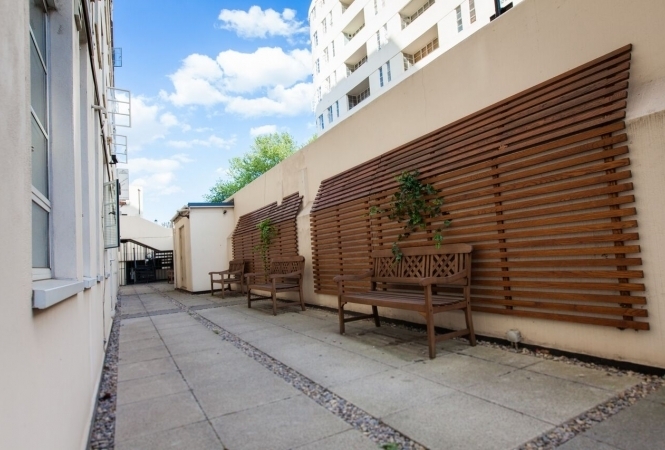 Chelsea is a lovely and safe neighborhood. 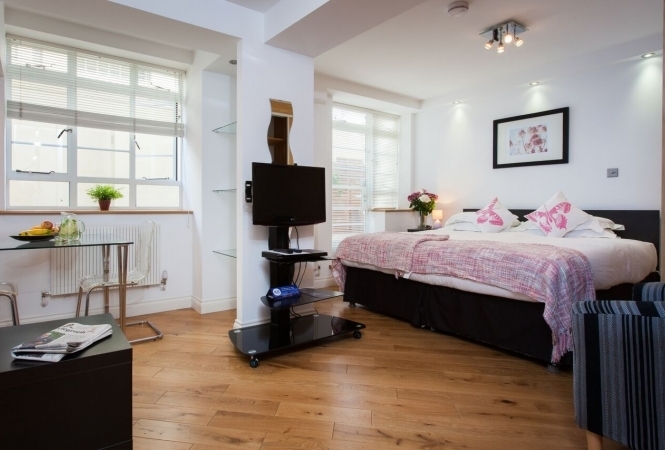 When looking for a place to stay in London, it can be difficult to know which location is best. 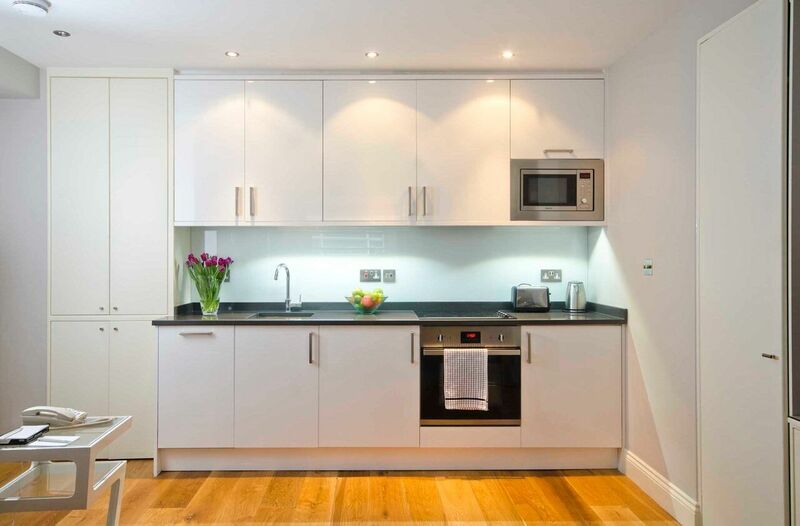 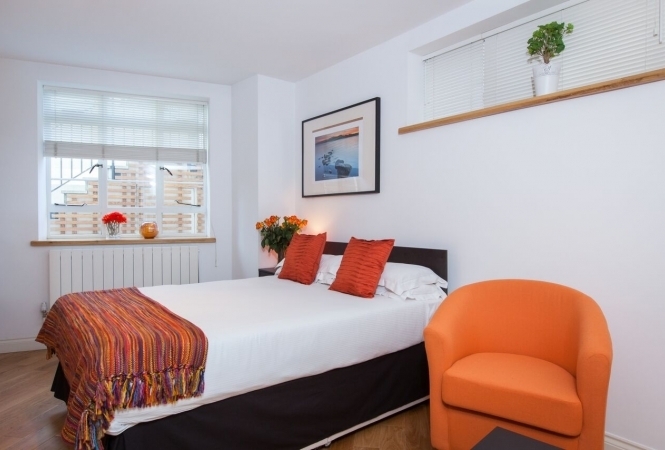 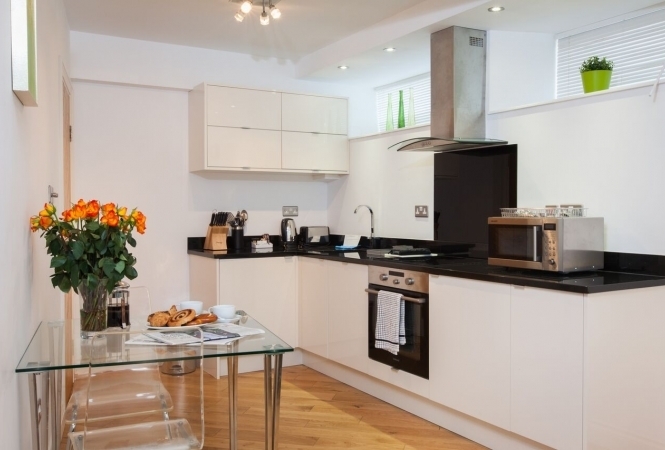 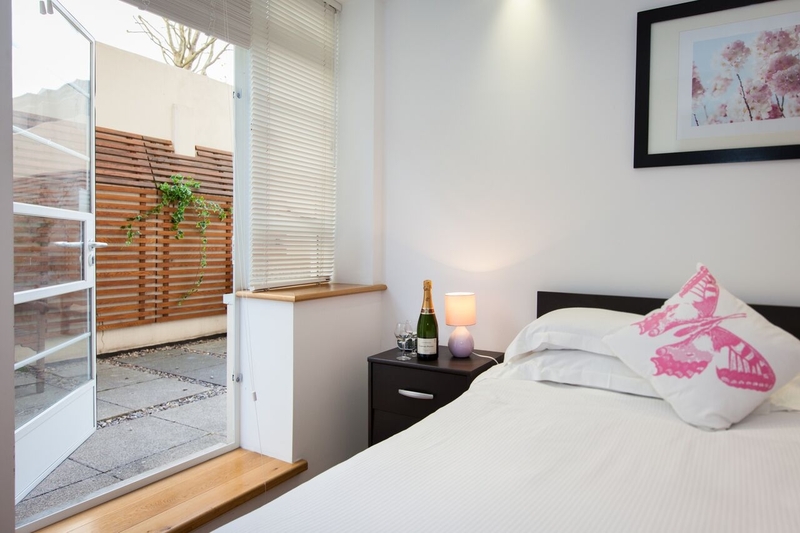 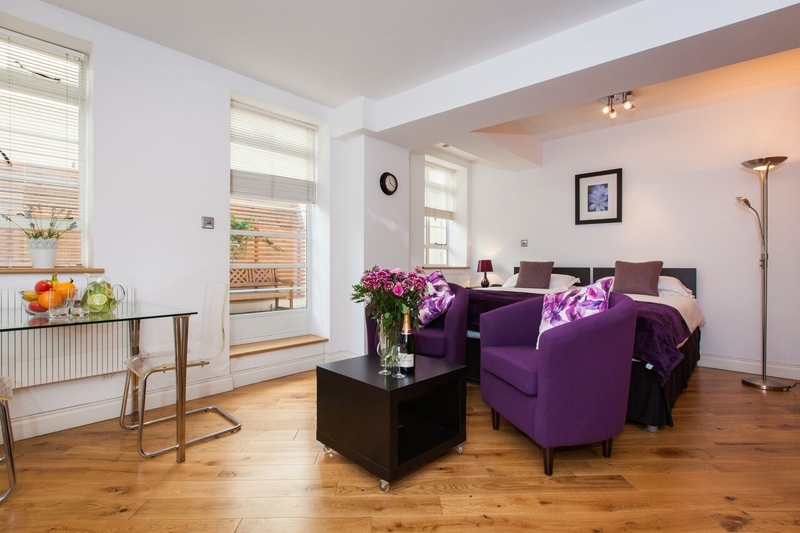 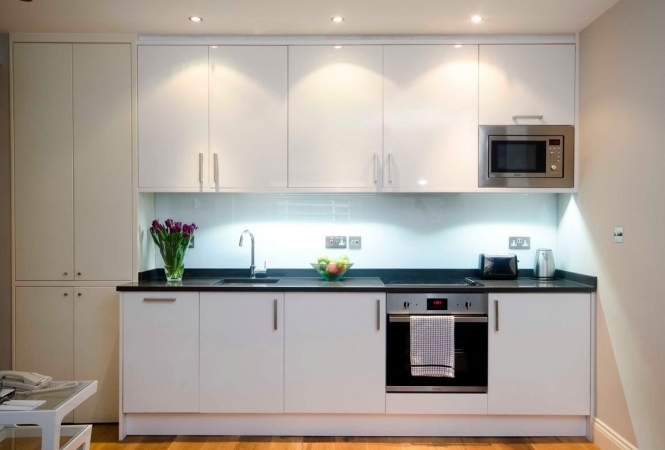 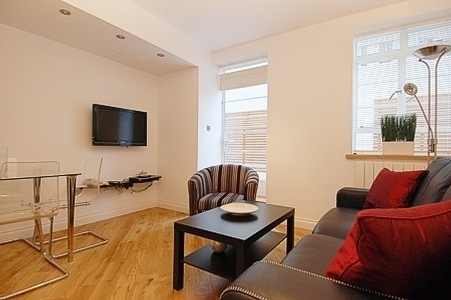 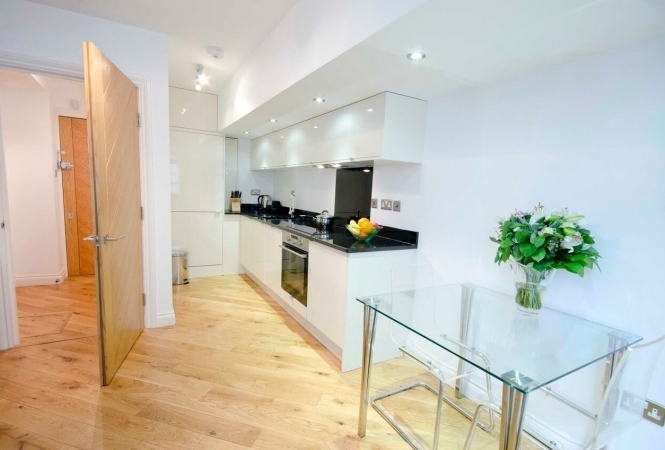 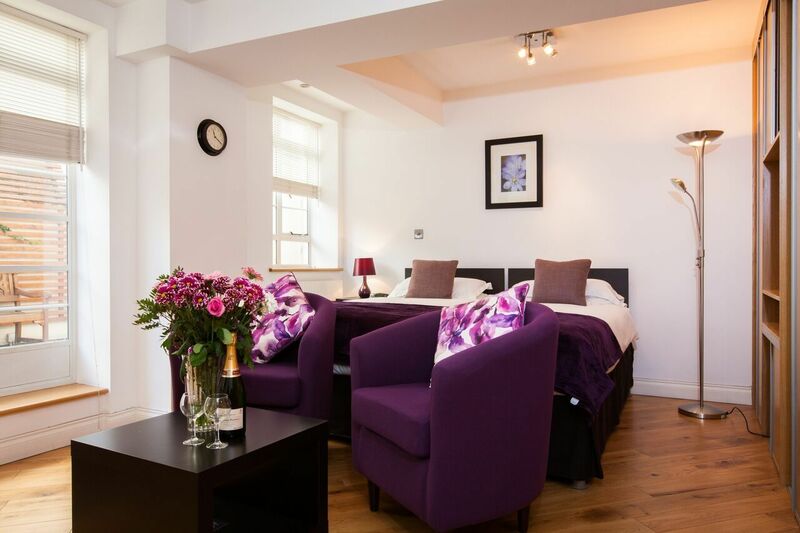 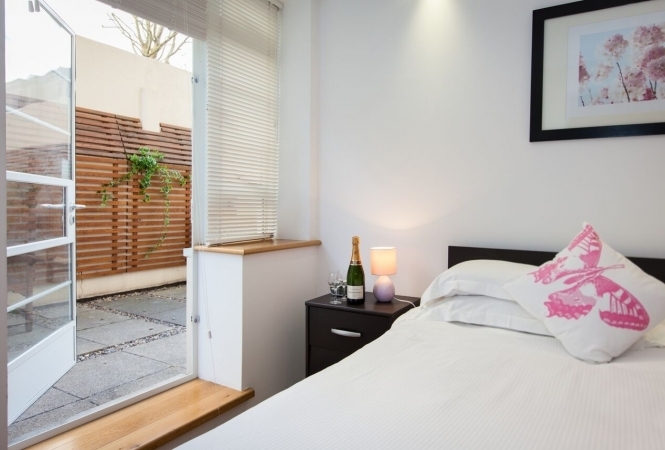 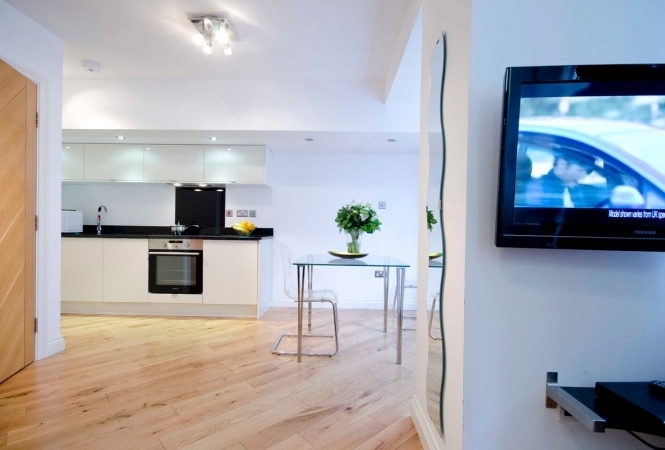 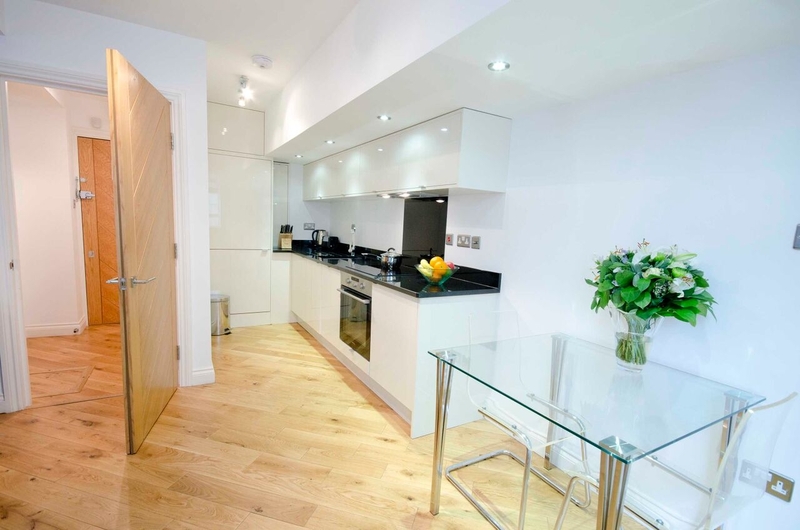 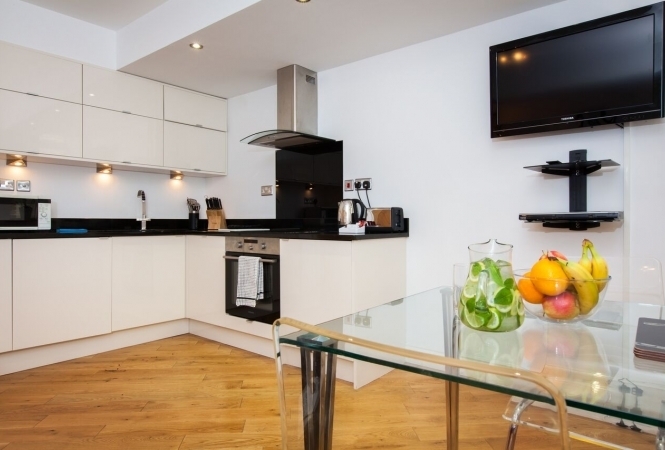 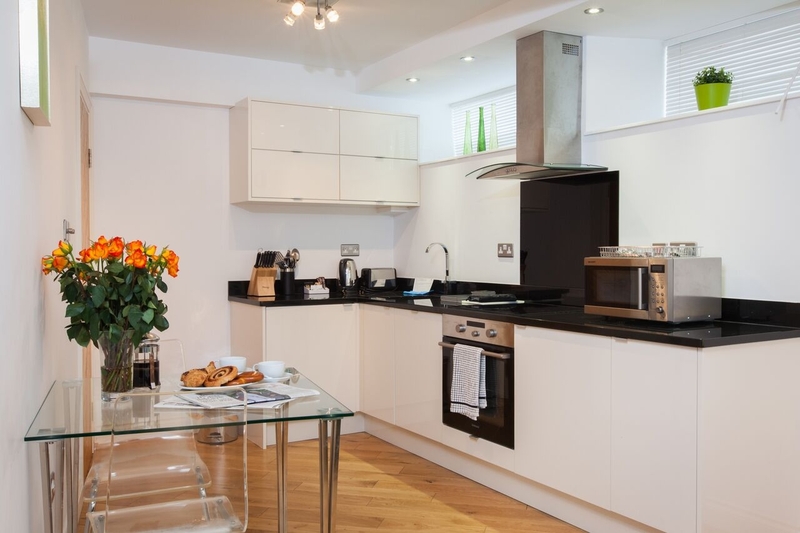 Today, we have a superb option not far from Sloane Square in the shape of a studio apartment. Ready to hold two, you will be just a short walk from South Kensington and Sloan Square tube stations which means a couple of stops will take you to all the major sights in the capital. 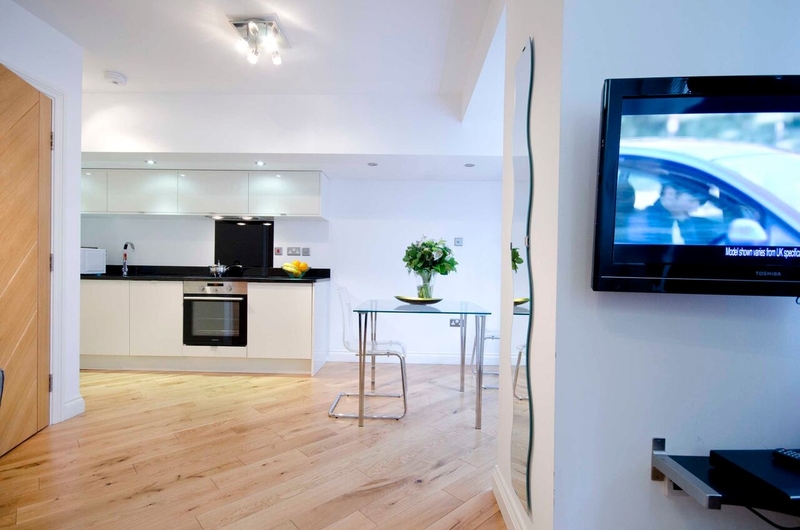 What’s more, you could even walk comfortably to Harrods, Buckingham Palace, Hyde Park, and Notting Hill. 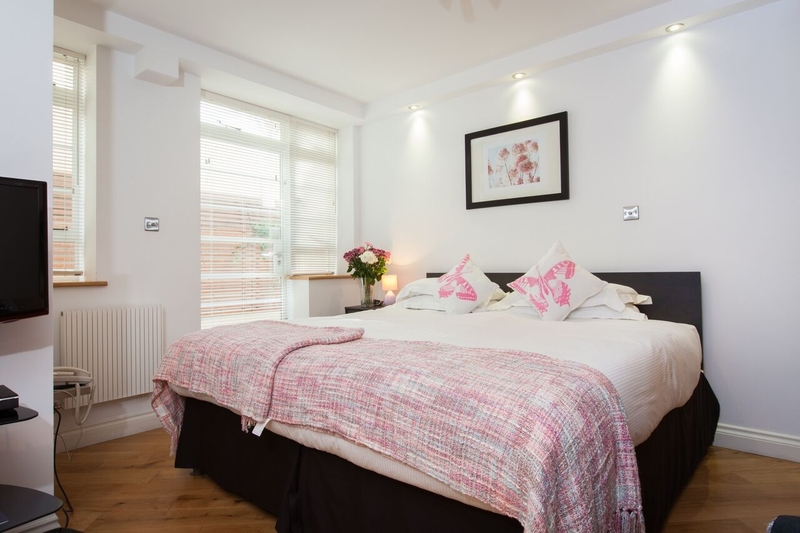 For the studios themselves, they have been recently been refurbished which means you will have all the modern comforts for an affordable price. Within the building itself, we also offer numerous large family studios and 1 Bedroom apartments on upper floors. 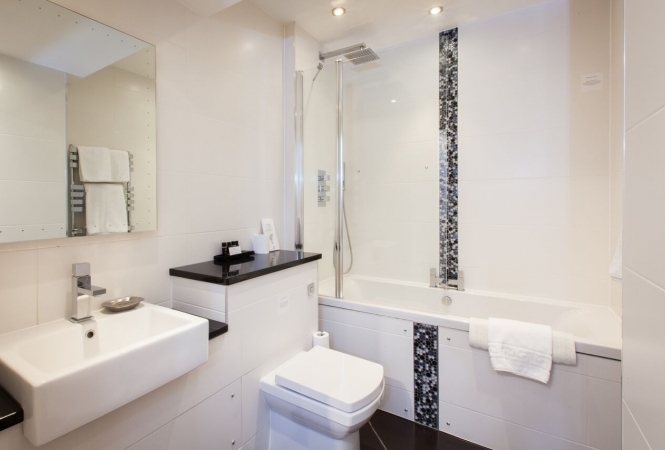 No matter which studio you stay in, you will benefit from modern decor, full-sized windows, and various amenities. For example, a color television will have a DVD player and satellite and you can use a hairdryer, iron/ironing board, and more. During the week, we even have a daily maid service ( Monday - Friday and excluding public holidays) to make your stay more enjoyable and relaxing. 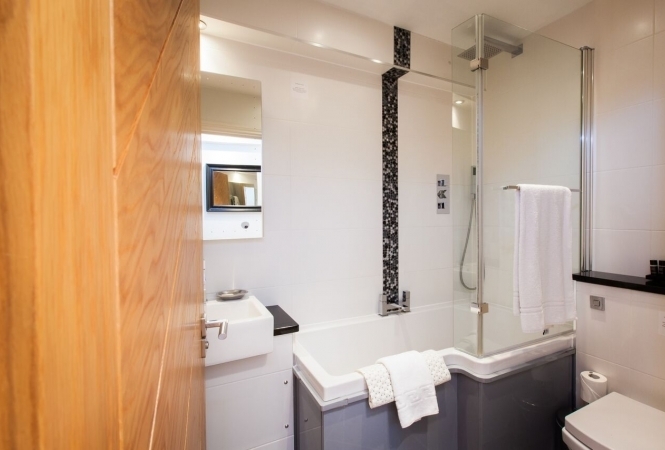 Please note: These suites are accessible by stairs only. 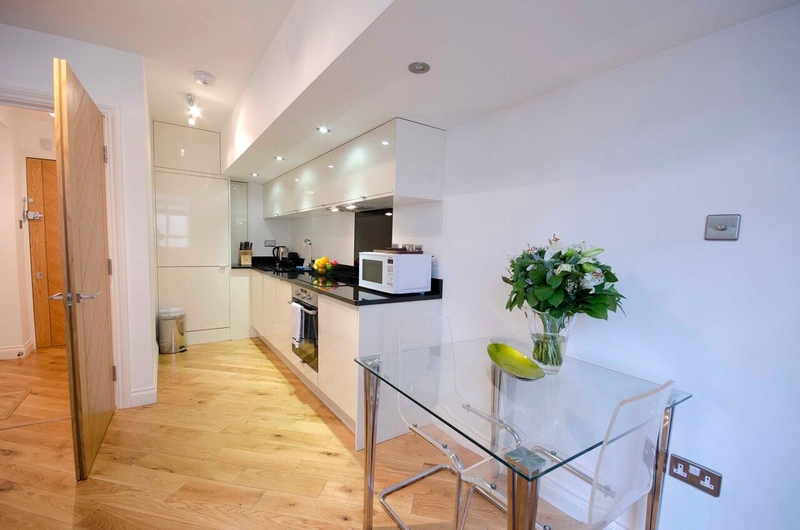 This property once booked will not be refundable. Located on the lower ground floor of the landmark Art Deco building that is Nell Gwynn House, our studio suites offer style, comfort and an affordable option in one of London’s most elegant and exclusive neighbourhoods. Where? 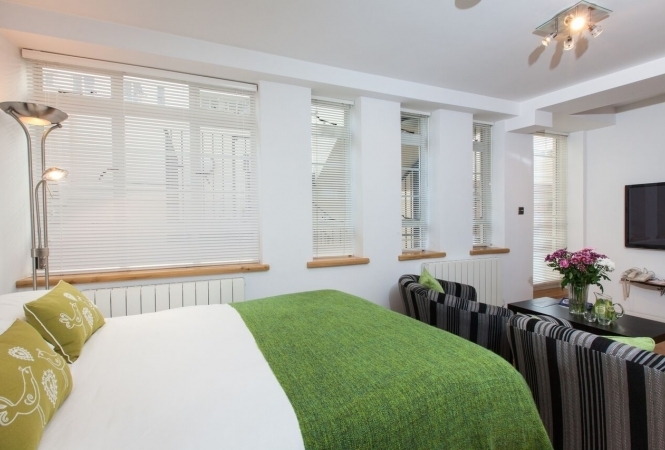 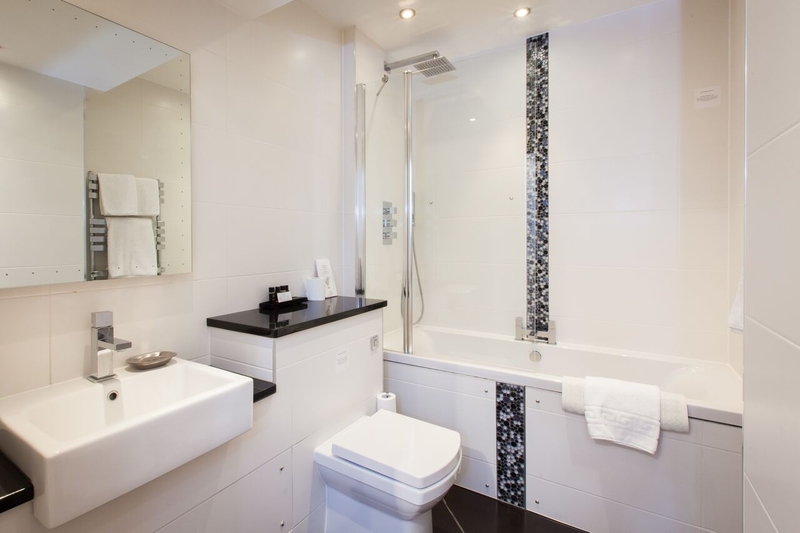 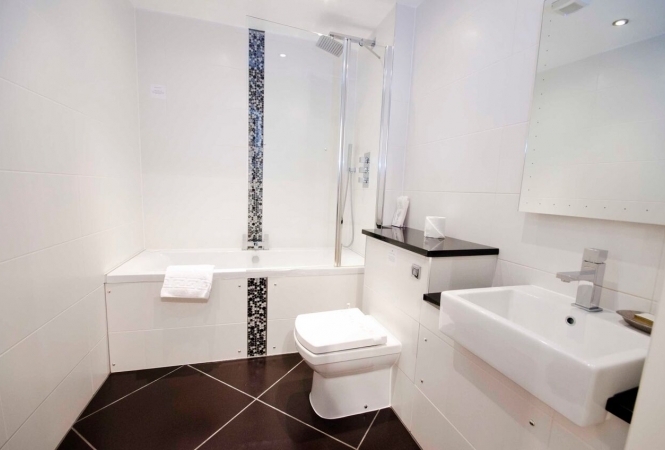 - As mentioned, you will be in close proximity to two tube stations as the building itself is in Chelsea and Kensington. 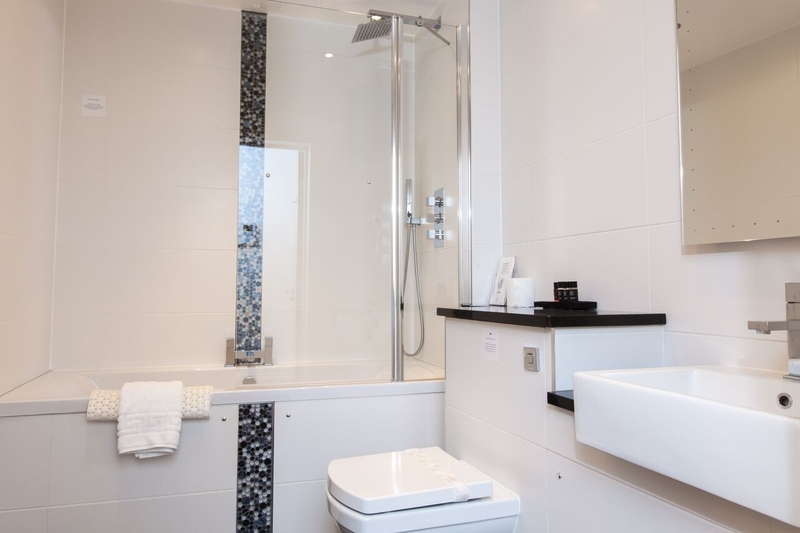 Whether you want to go for a walk to the nearby museums or take the tube to the London Eye and all the other sights, this is up to you but the apartment gives you the option to do either. 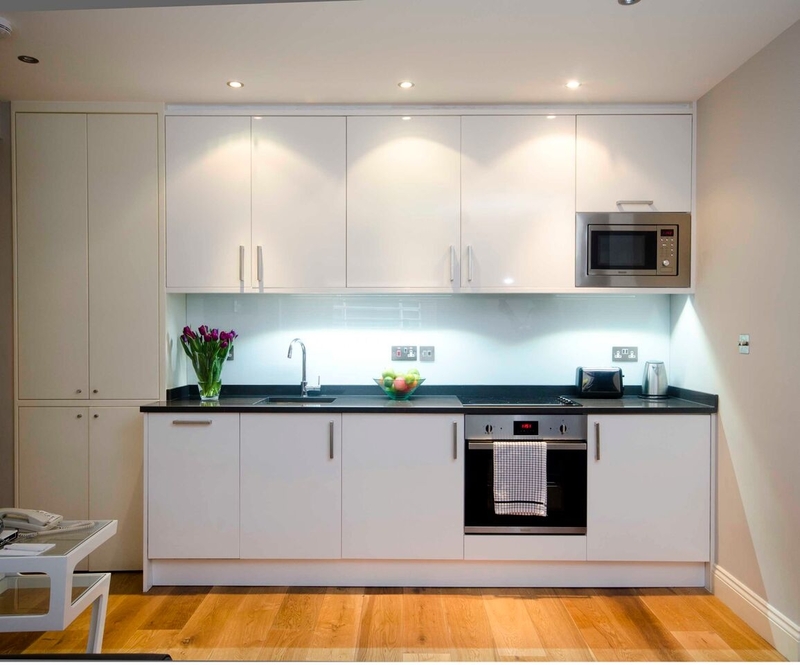 Considering the prices in the area, the apartments in this building are extremely affordable and will be perfect for your stay!